As the calendar turns to October I’m embracing fall brew, and over the first weekend of October I sampled a couple of fall mixed 12-packs. 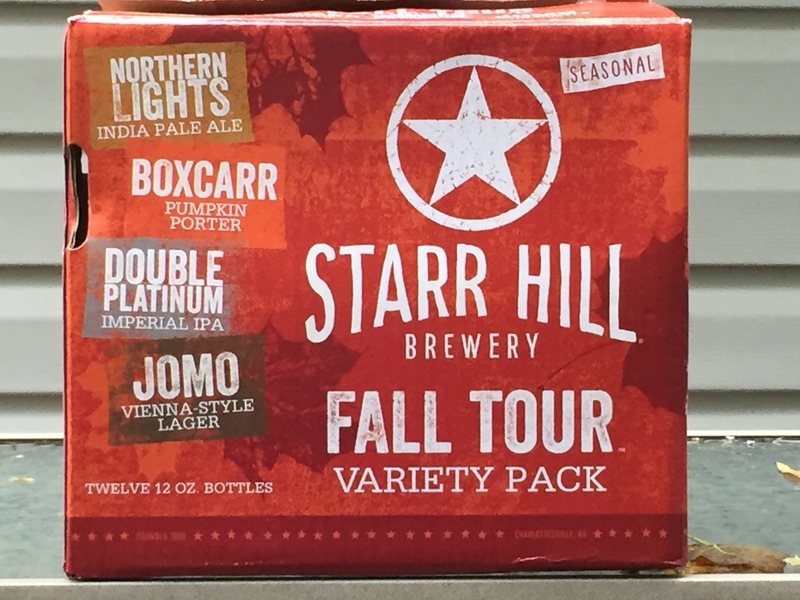 This 12-pack from Starr Hill Brewery in Crozet, Virginia is a tour through four of Starr Hill’s best offerings. As I’m sampling the Starr Hill fall pack, I feel like there’s something missing — what happened to Festie?! Despite the absence of one of my favorite local fall brews (is Starr Hill even brewing Festie anymore? ), I love this 12-pack for the Double Platinum. 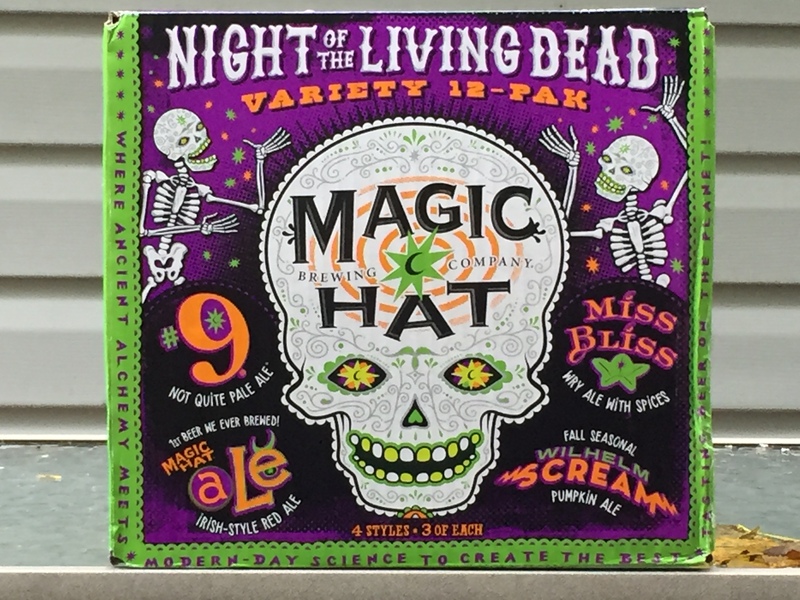 I love Magic Hat’s creative descriptions of their beers — they say Night of the Living Dead will scare the howl out of autumn thirsts and exorcise the season’s most frightening fluid cravings. After downing this 12-pack, I couldn’t agree more! I couldn’t wait to try this one after reading about it in the Washington Post. 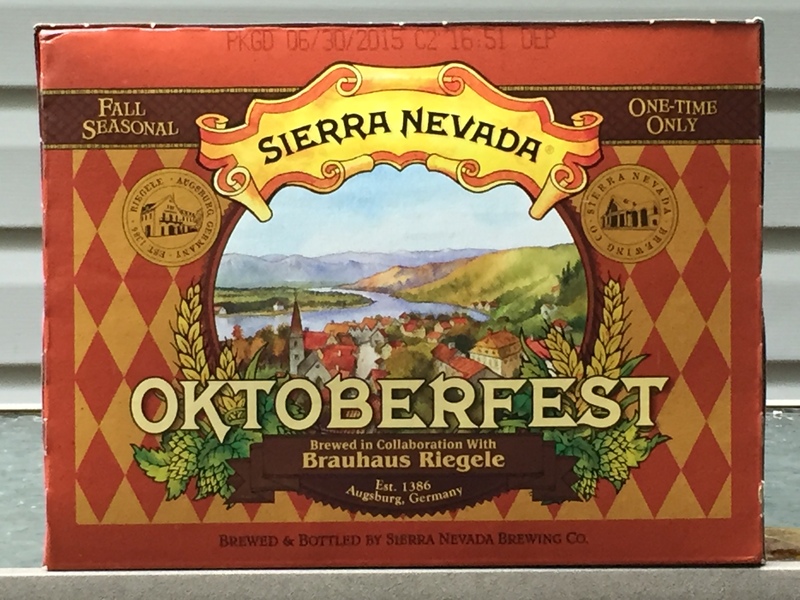 Sierra Nevada Oktoberfest did not disappoint!